This giant volume tells the inside story of Celtic FC from its foundation in 1888, via Jock Stein’s heroes of 1967, to the modern-day successes of Martin O’Neill and Gordon Strachan. More than four years in the making, this monumental publication takes the viewer on a journey way beyond the scope of previous history books on the club. 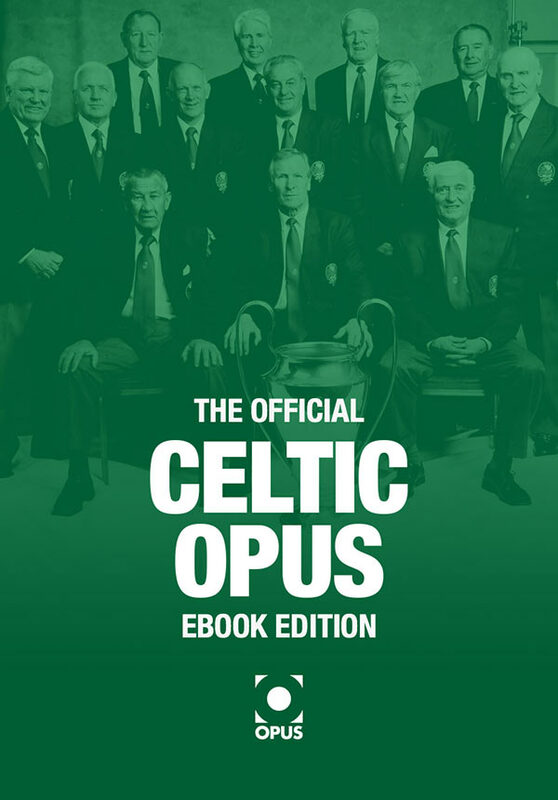 A selection of Britain’s finest sportswriters have contributed to this definitive volume on Celtic Football Club, ensuring unmatched originality and quality of content, The Official Celtic Opus eBook Edition brings the colourful history of one of Europe’s biggest clubs to vivid life. 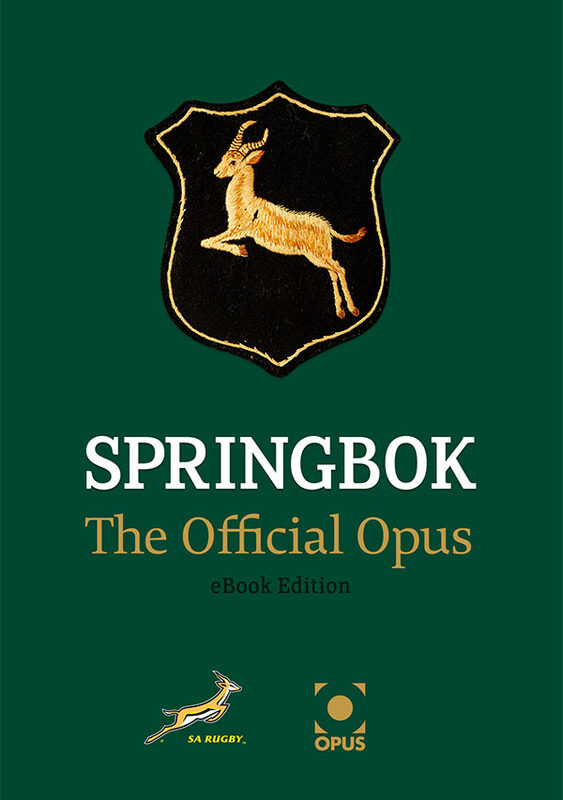 Experience the iconic Opus Polaroid Collection on your iPad in this special iBook format with the ICONS eBook Edition. Featuring images shot using the giant Polaroid 20×24 Land Camera, ICONS brings together iconic portraits of some of the biggest names in the worlds of sport, entertainment and fashion. Some of the names featured include Arsène Wenger, Bernie Ecclestone, Cristiano Ronaldo, Gareth Bale, Joe Namath, Kate Moss, Lewis Hamilton, Michael Schumacher, Naomi Campbell, Roger Federer, Rosamund Pike, Sachin Tendulkar, Sir Alex Ferguson, Thierry Henry, Tim Burton, Tom Brady, Vivienne Westwood and Wayne Rooney. 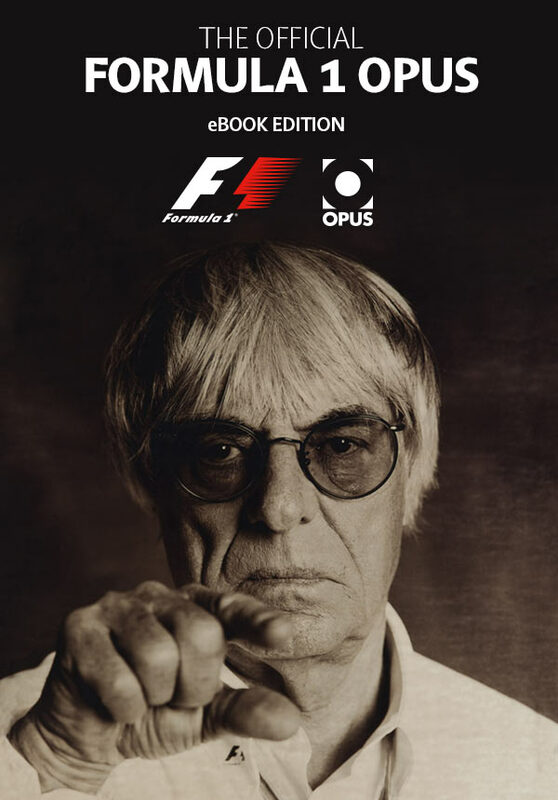 At 50cm square, 852 pages long and weighing in at 37kg The Official Formula 1 Opus was the biggest book on Formula One racing ever produced. The history of the sport has never been told in such depth, with so many exclusive interviews and now the 300,000 words used to tell this amazing story are available to you in eBook format. The history of Arsenal FC has never been told before in such depth. 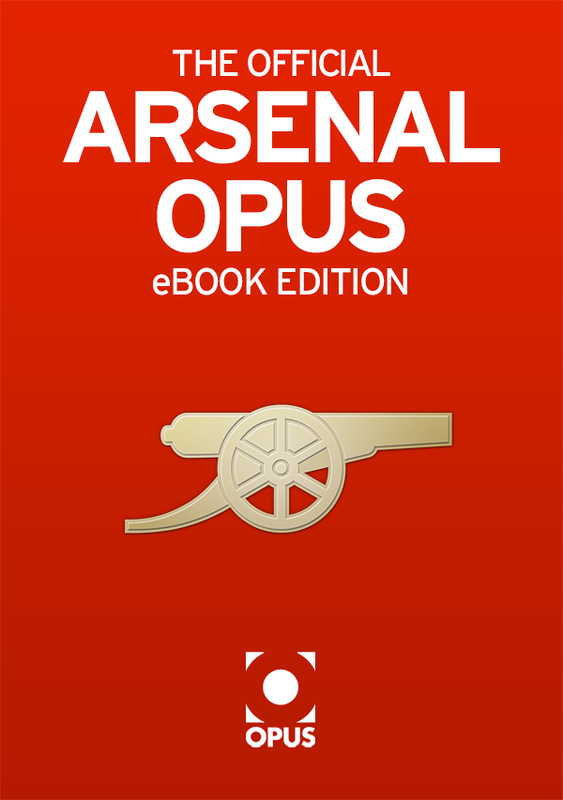 Written with the full cooperation of the Club and focusing on the Highbury years from 1913 to 2006 and the move to Emirates Stadium, the Official Arsenal Opus: eBook Edition celebrates the achievements of the past and heralds the promise of a golden future for the club.